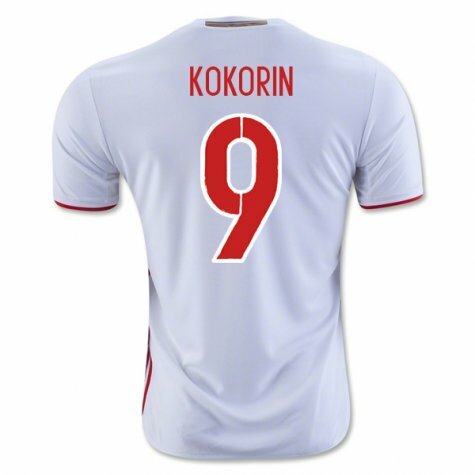 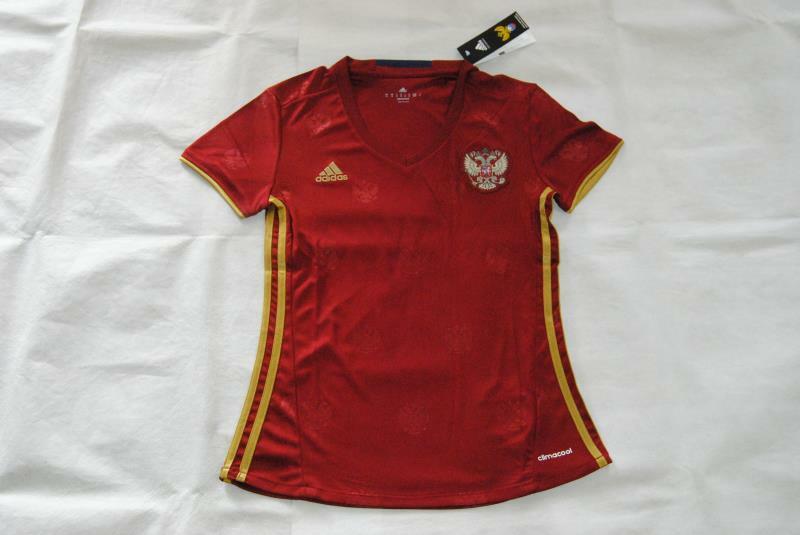 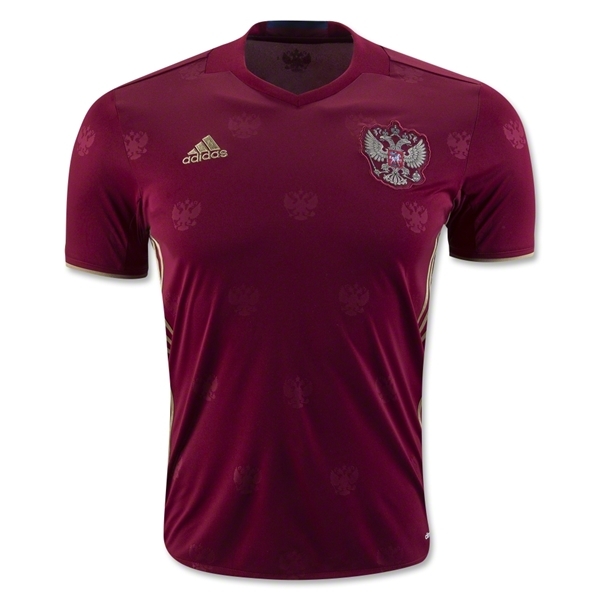 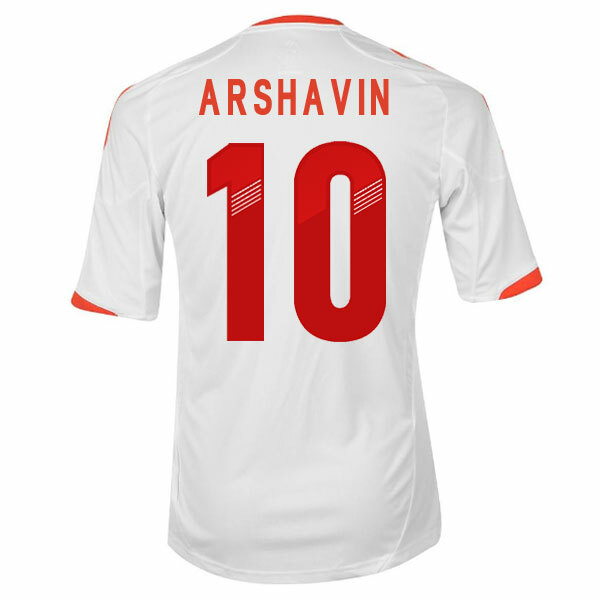 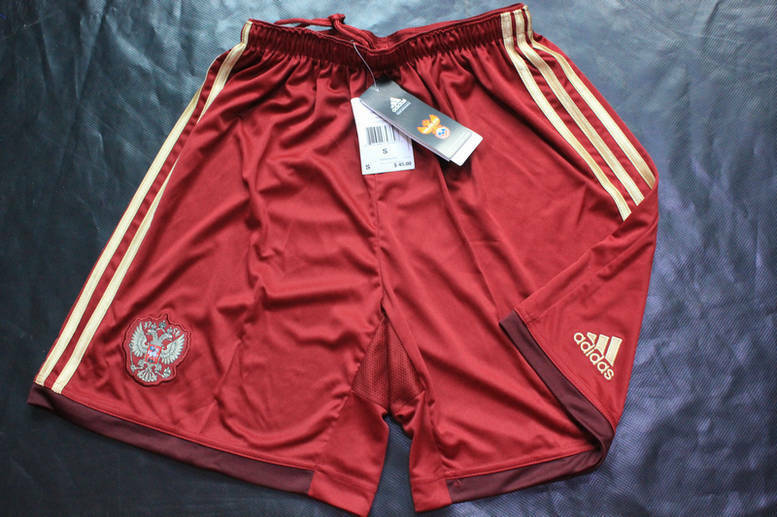 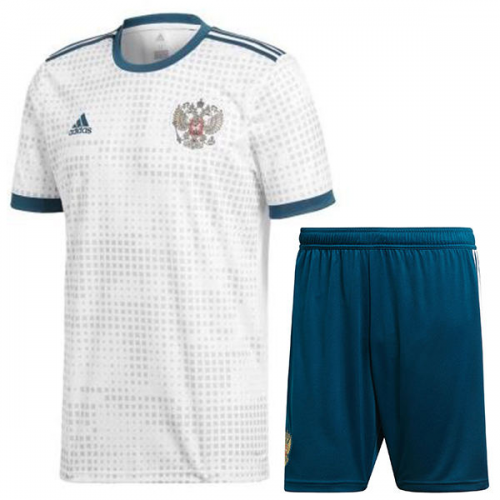 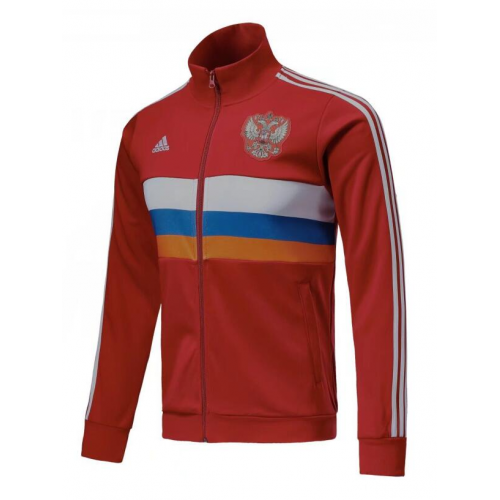 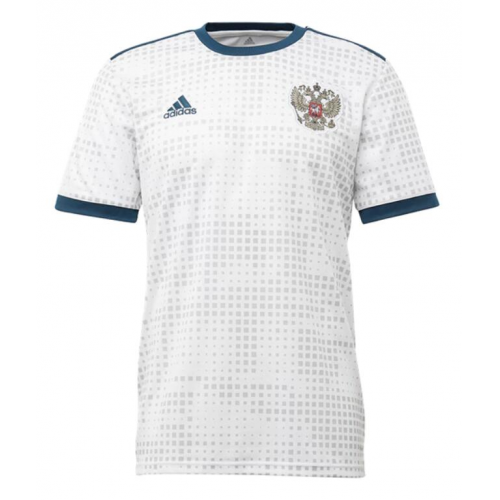 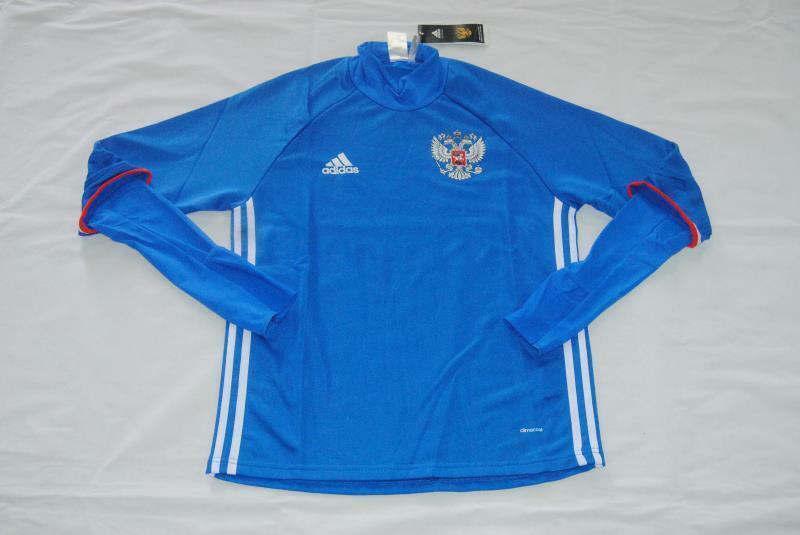 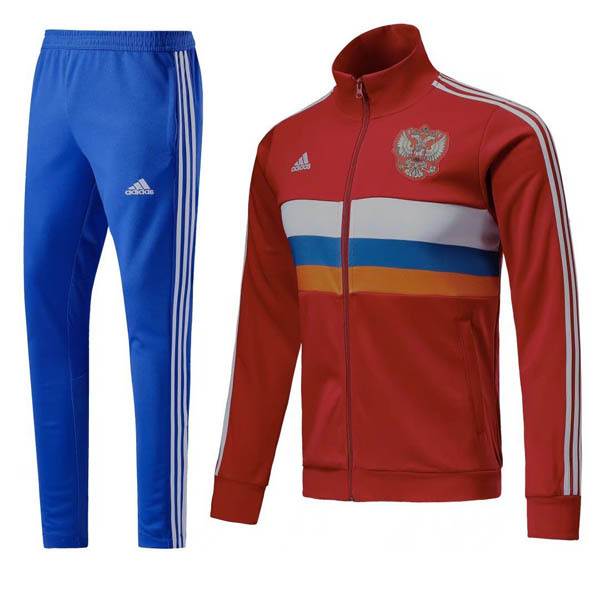 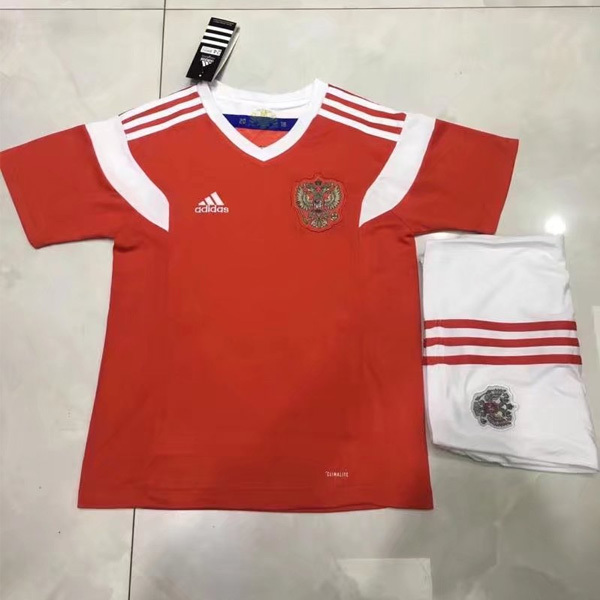 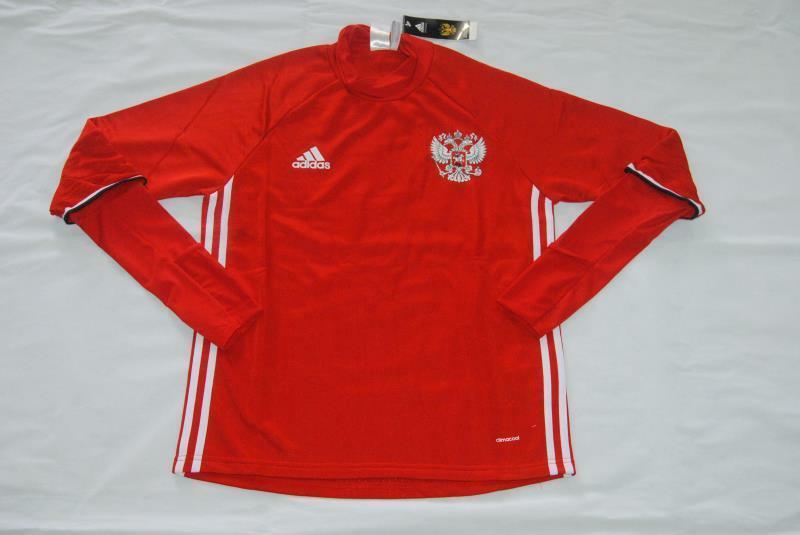 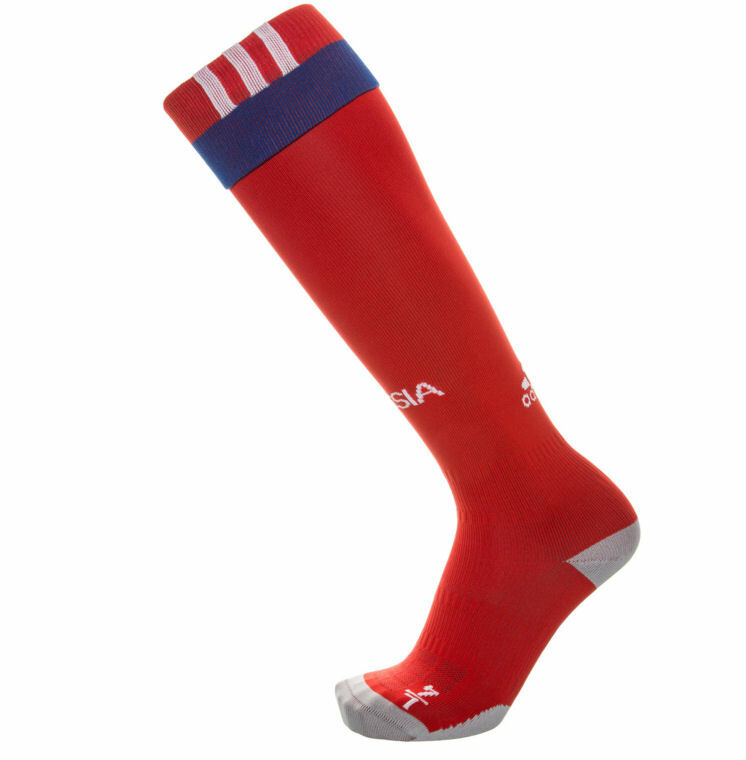 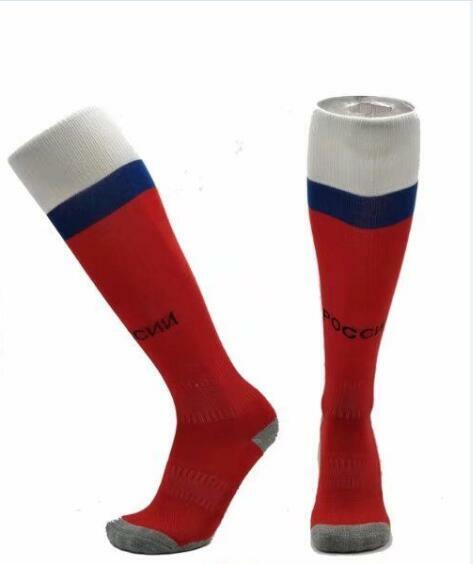 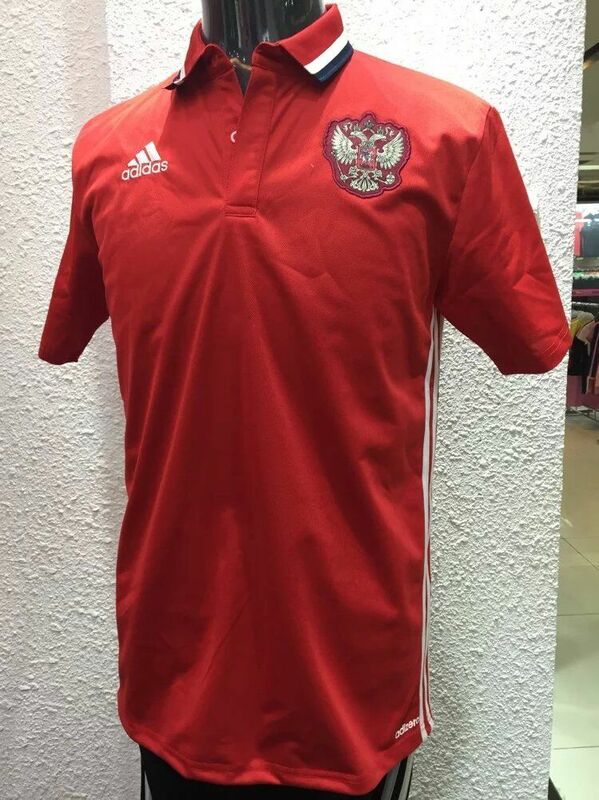 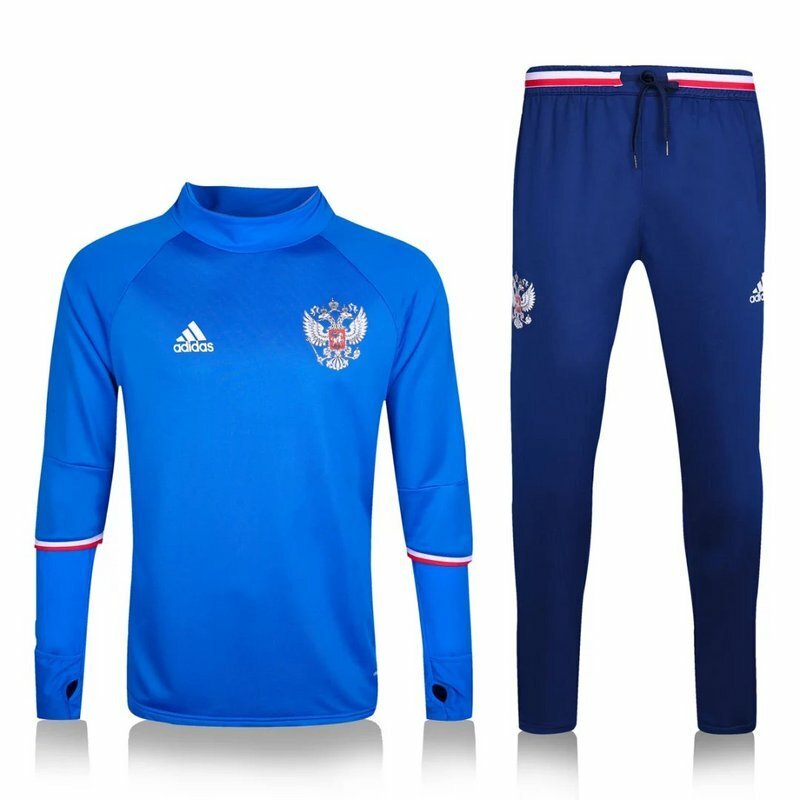 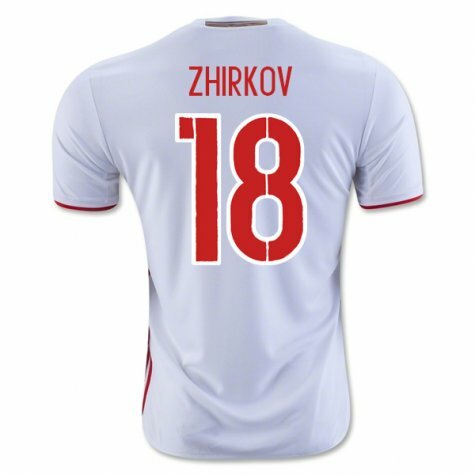 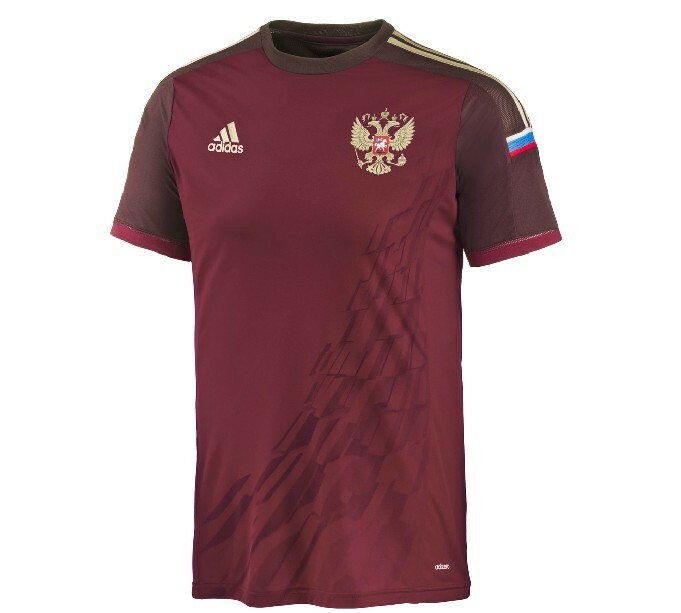 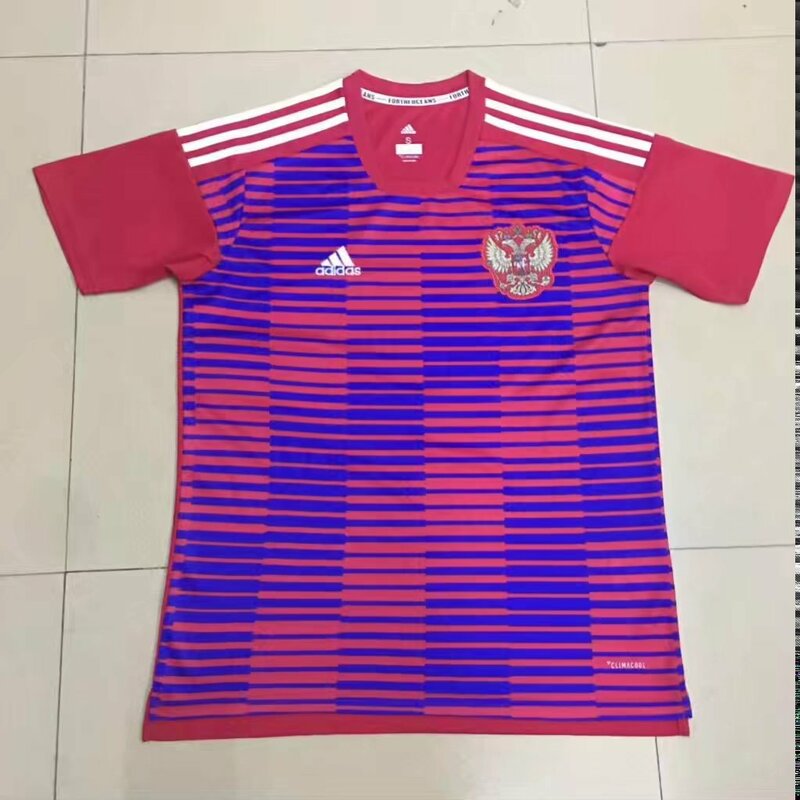 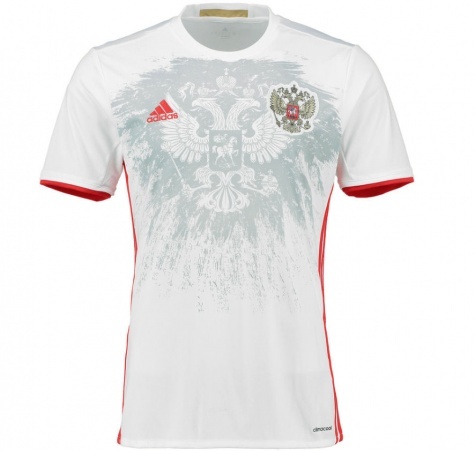 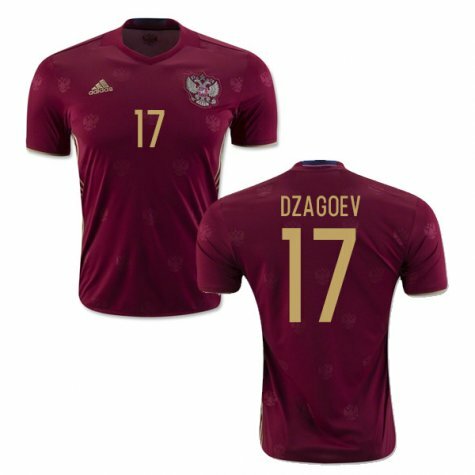 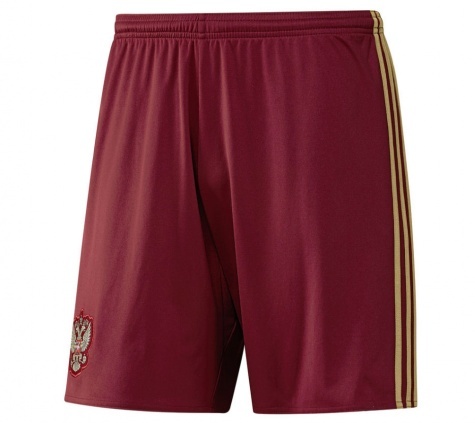 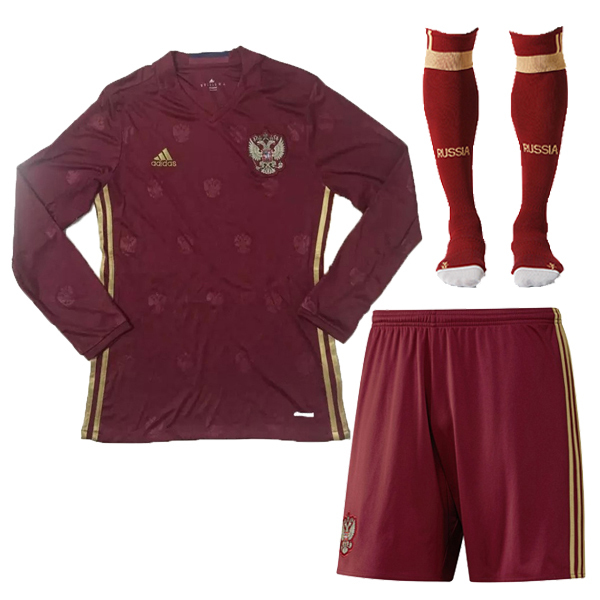 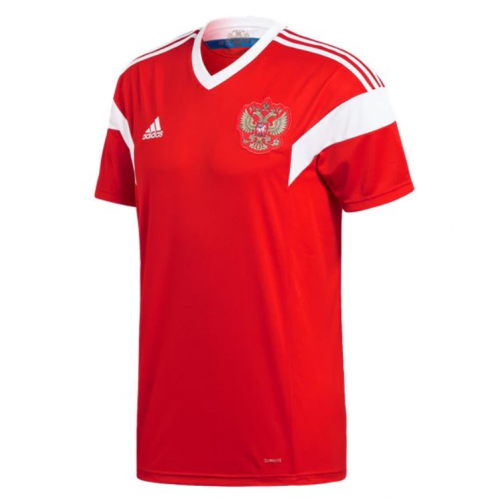 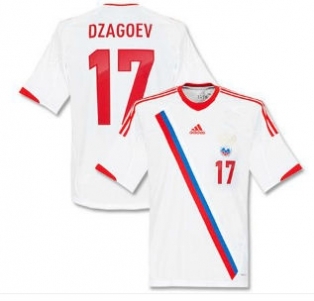 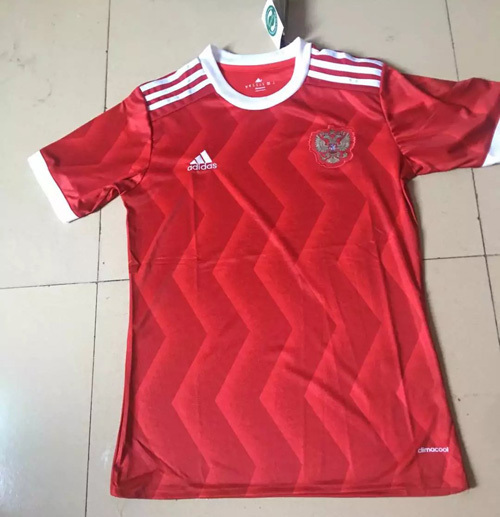 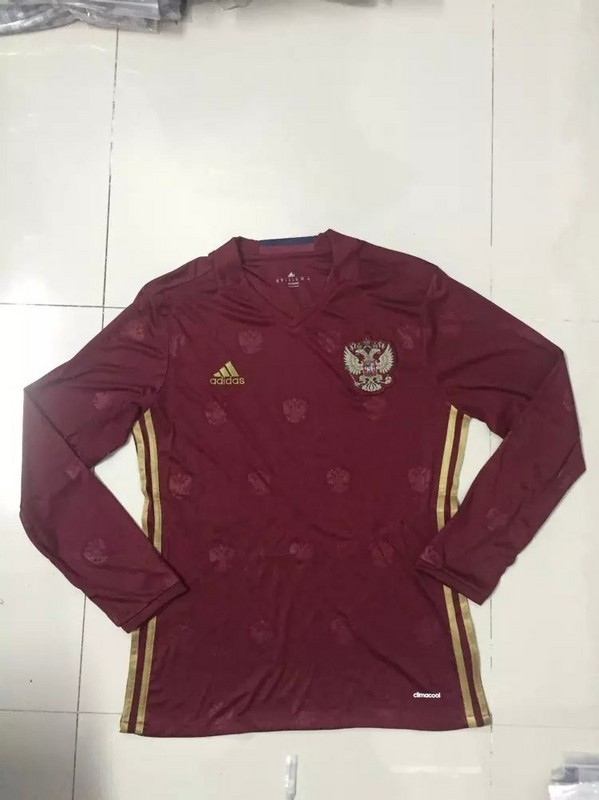 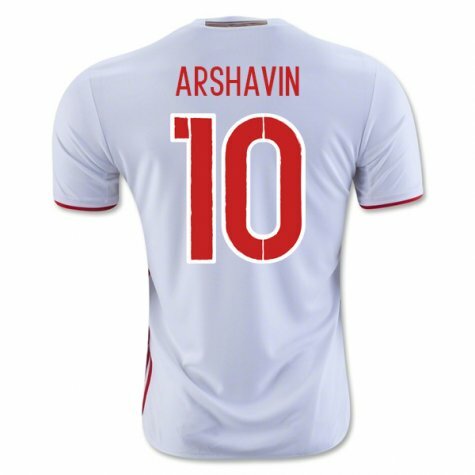 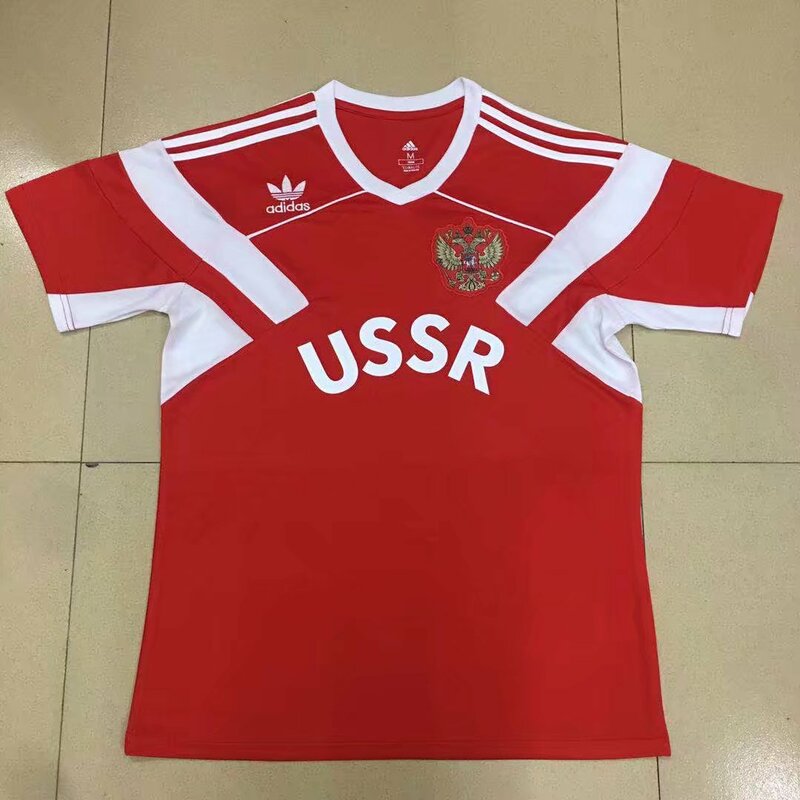 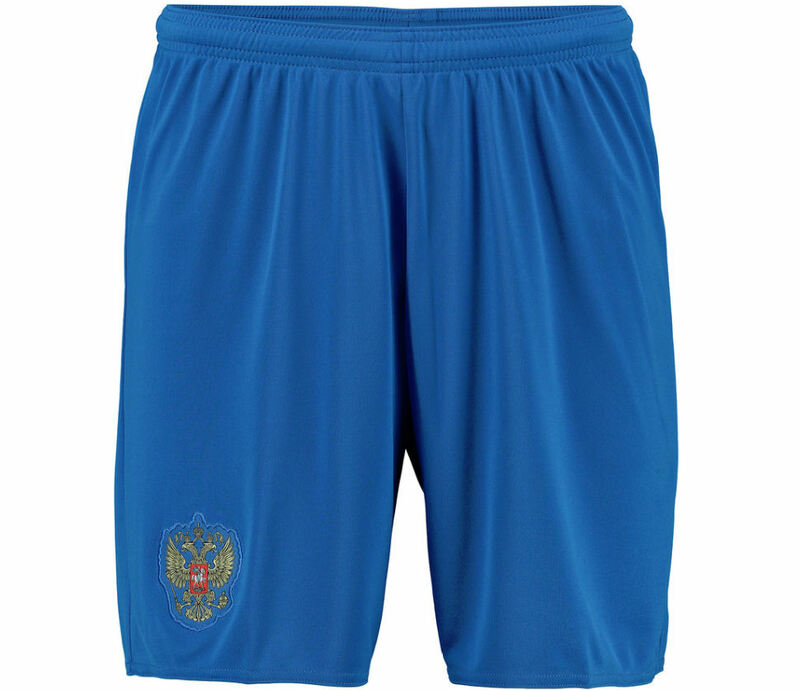 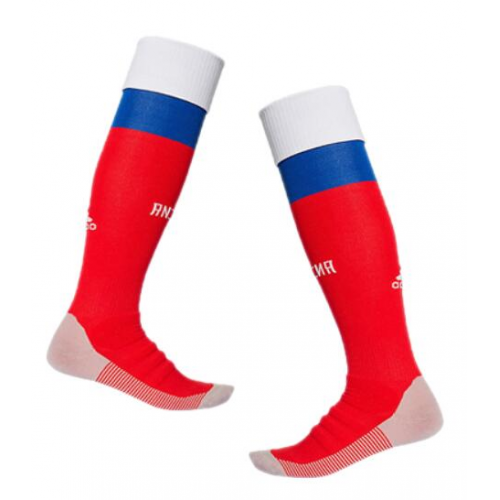 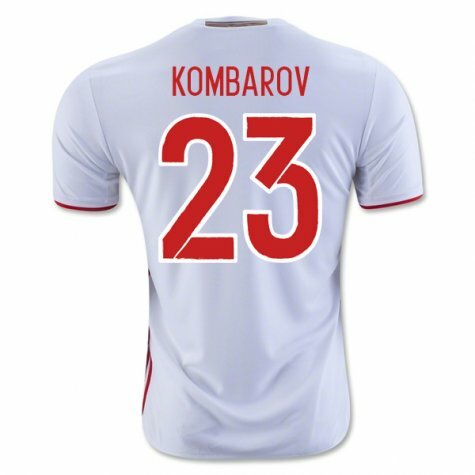 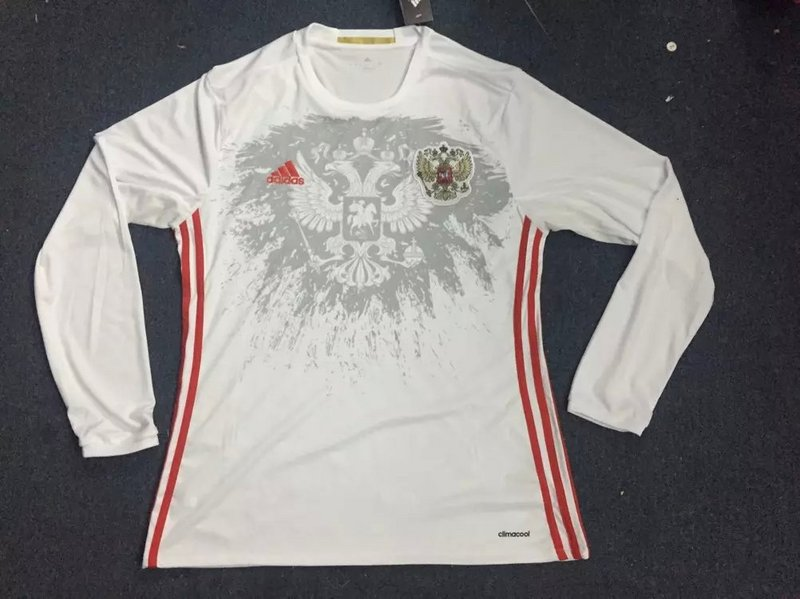 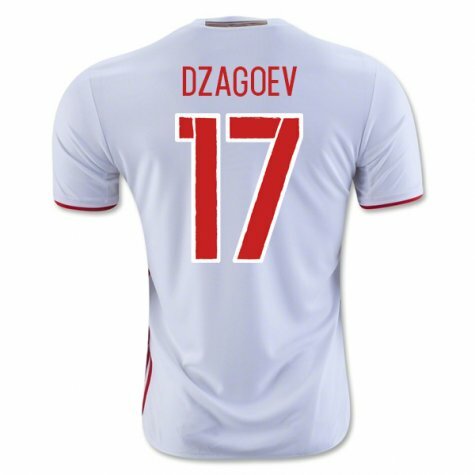 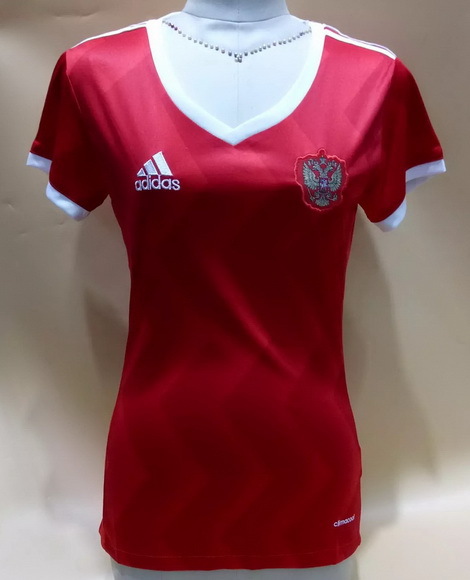 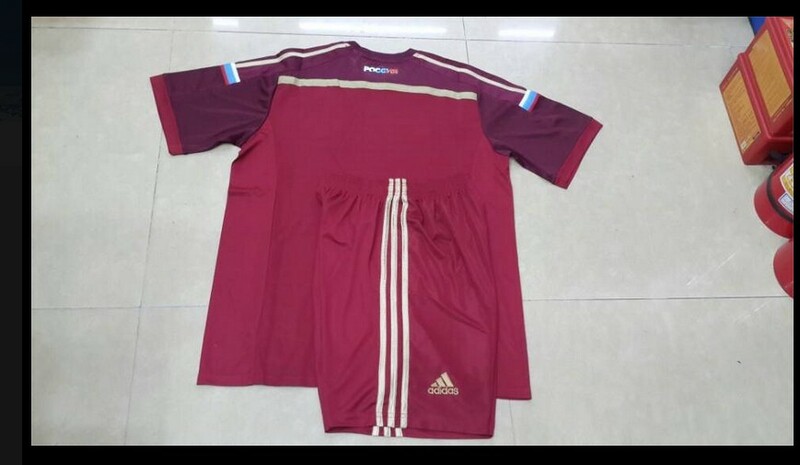 The Russia national football team represents Russia in association football and is controlled by the Russian Football Union the governing body for football in Russia. 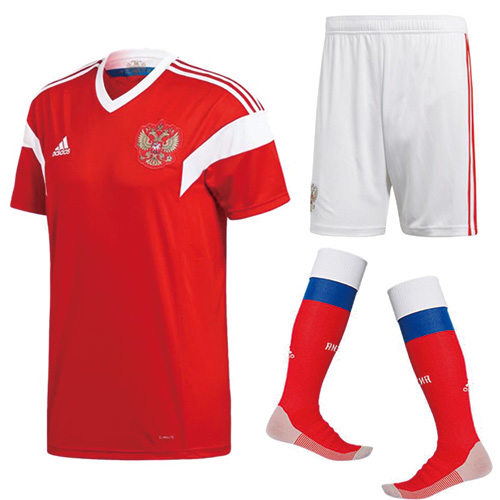 Russia's home grounds are Luzhniki Stadium, Lokomotiv Stadium (both in Moscow), and Petrovsky Stadium in St.Petersburg. 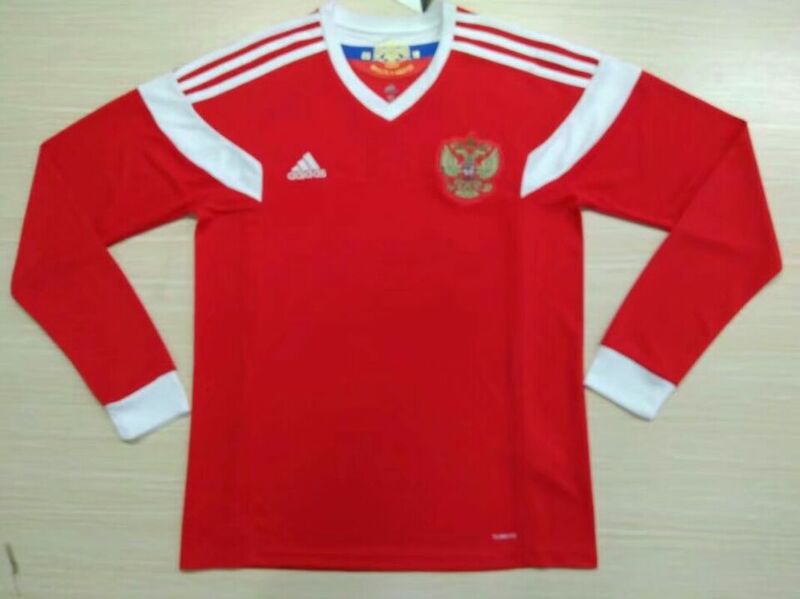 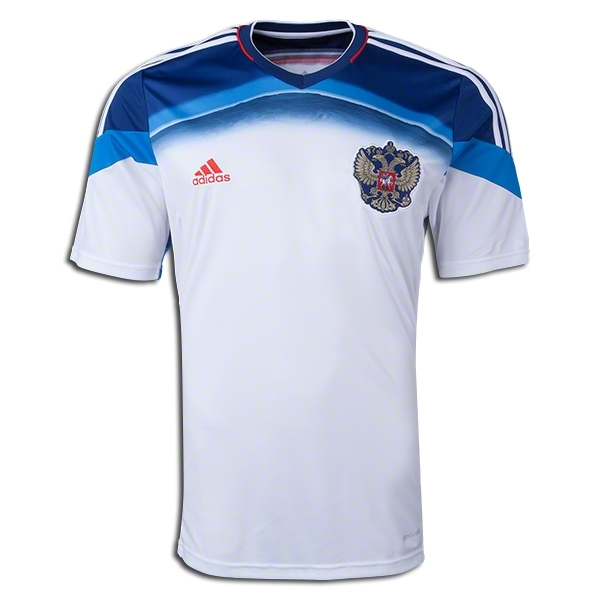 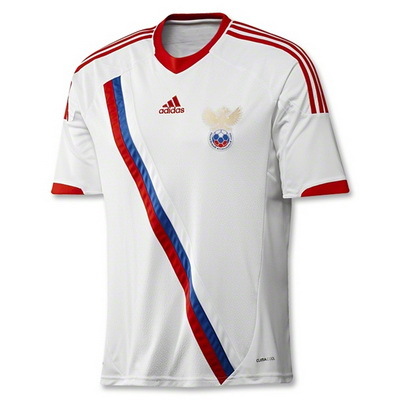 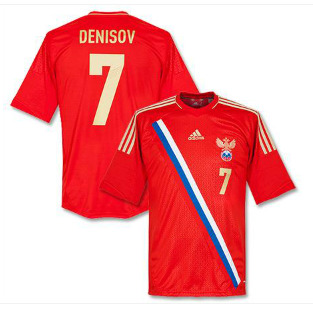 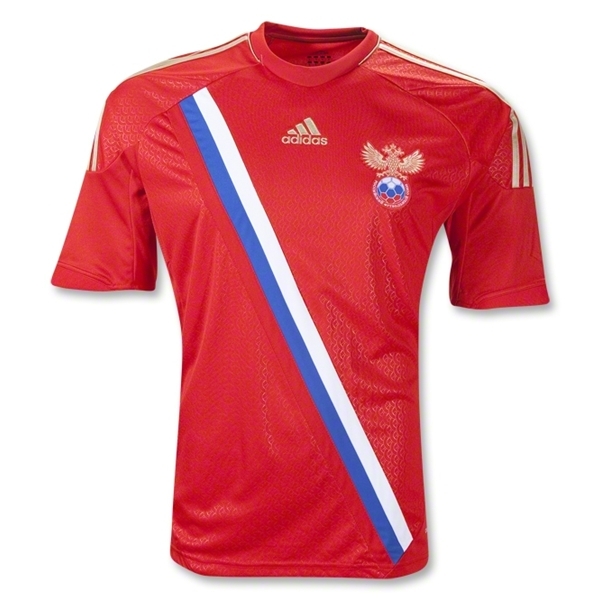 Russia qualified for two World Cups (1994, 2002) and four European Championships (1996, 2004, 2008, 2012). 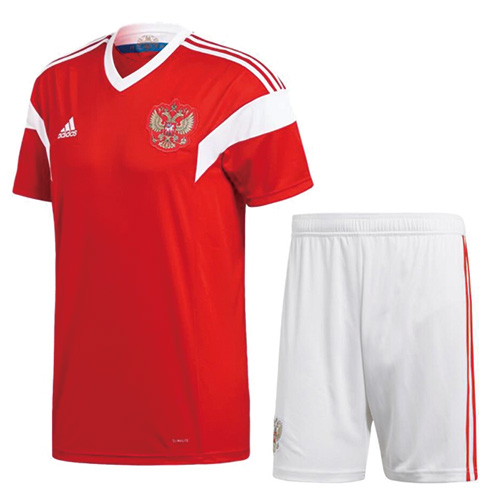 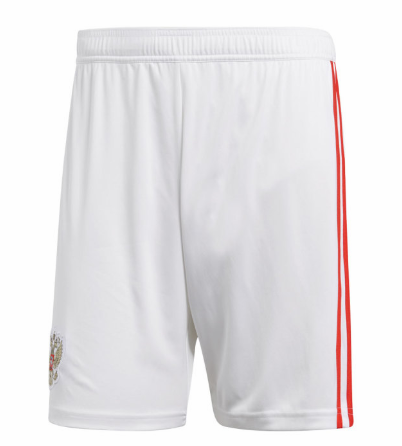 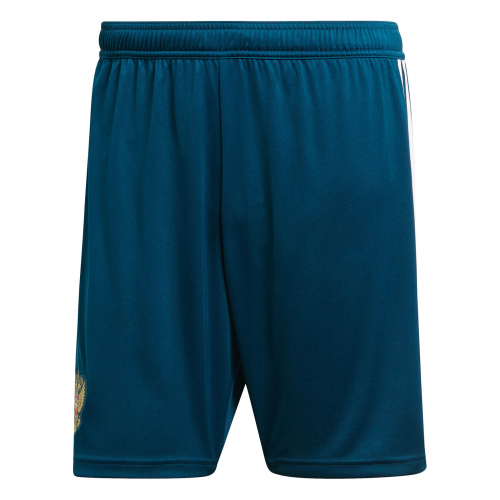 Euro 2008 marks the first time they have passed the group stages of a major tournament, these advances are not counting the Soviet Union national team. 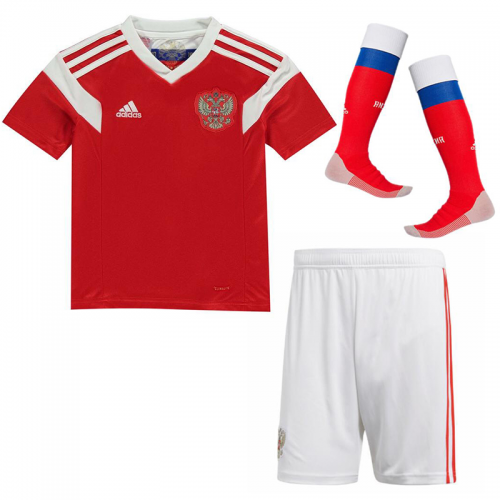 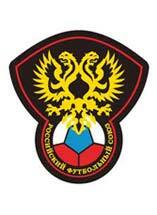 FIFA considers the Russia national team the direct heirs of the CIS and the Soviet Union national teams.